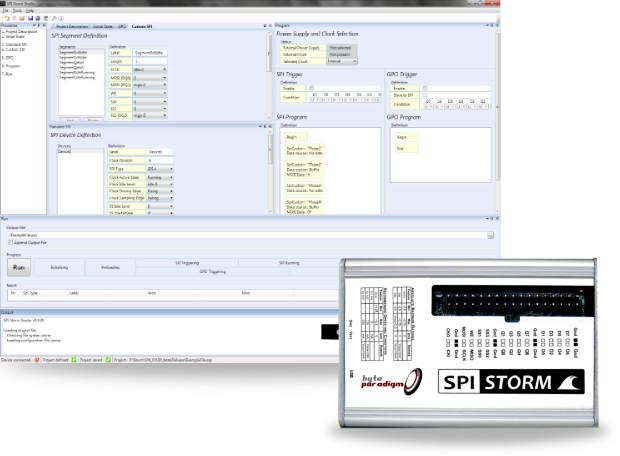 As of April, 23rd, 2018, Byte Paradigm announces the end-of-life of all models of SPI Storm, LOG Storm, Xpress and GP-241xx series. The sales of the devices mentioned above will continue within the limits of our stocks. If the stocks are not sufficient to fulfill orders, minimum order quantities apply to all new productions. Define how SPI Storm should access your slave and build up a library of commands. Build up sequences of accesses from your library. 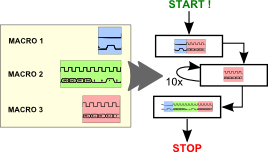 A large program buffer lets you pile up commands in order to get minimal or pre-defined latency between accesses. 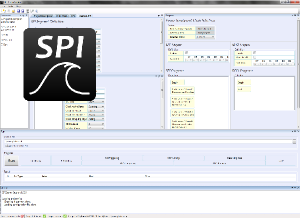 Execute your sequences from SPI Storm Studio and access your slave with your USB 2.0 SPI Storm device. Retrieve data read from your slave(s) and save them on your PC.